The Microsoft SharePoint Foundation Subscription Setting service is one element of a concept known as multi-tenancy in SharePoint 2010. The service provides a means of creating and managing logical groups of site collections based on the need to share settings, features and service data. Service provides a means of creating and managing logical groups of site collections based on the need to share settings, features and service data. 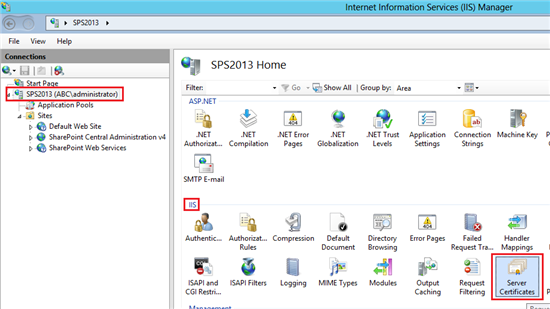 In this tutorial I will show you how to configure SSL for SharePoint 2013. Note: Make sure to perform these steps with admin privileges. FCFS provides you a powerful way to display very nice looking charts into SharePoint with minimum effort. This resulted from the fact that apparently the Business Data Connectivity Service wasn’t passing the current user’s credentials to access the external data, although the “Connect with User’s Identity” had been selected on the external content type creation. 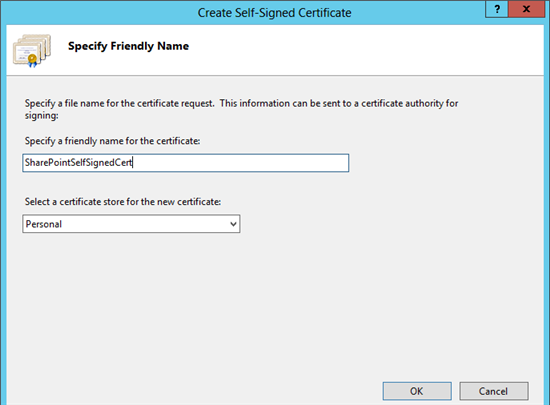 Pass through authentication not working for BCS on a WebApplication which is Claims based and using Kerberos. Afterwards, restart the Business Data Connectivity Service and the list should be working fine. Select BDC Identity under Default and Client TAB and click on OK.
Now it will let all the users browse to the external list. Note – Whenever end user brows to the external list, it is the BCS AppPool account which is used to pull the data and not the User’s Identity. 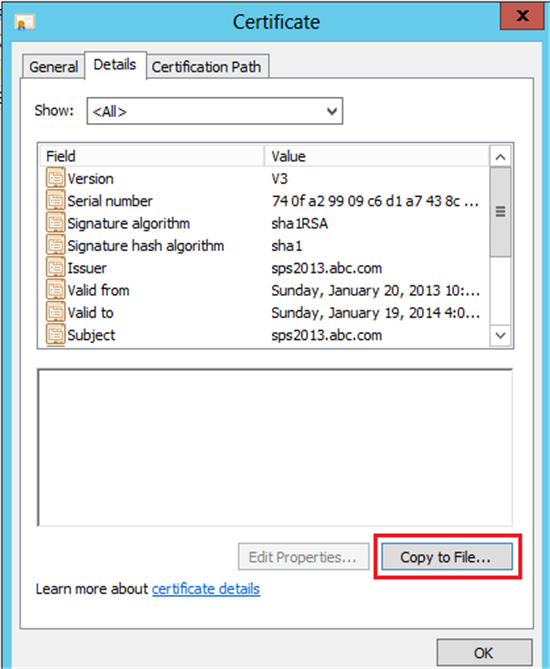 Please ensure that BCS App Pool have permissions on the database. Step 1: Browse the site created by you > Select ‘Site Actions’ and select ‘Edit in SharePoint Designer’. This will start the SharePoint Designer. This step will retrieve the External Content type. Office Item Type, this is a List type e.g. Contact, Task, Post, Appointment and Generic List. External System, using which the Data Source can be discovered, in this case our Data Source will be Sql Server. 2. External Content Operations: This is used to define Operations which can be performed on the External Data Source e.g. Create, ReadList, ReadItem, Update and Delete etc. In this step, you have completed the Connection part. The above image shows self-describing operation types. After selecting ‘Create All Operations’, the wizard will start as shown below. Please read the Instructions. Click on ‘Next’. The next window will show the Parameter Configuration as shown below. Note: Here you can ignore the Warnings. Step 6: Once it is done, click on the ‘Save’ button on the top-lfet. You must be wondering why did this happen? What does the error ‘Access denied by Business Data Connectivity’ mean? 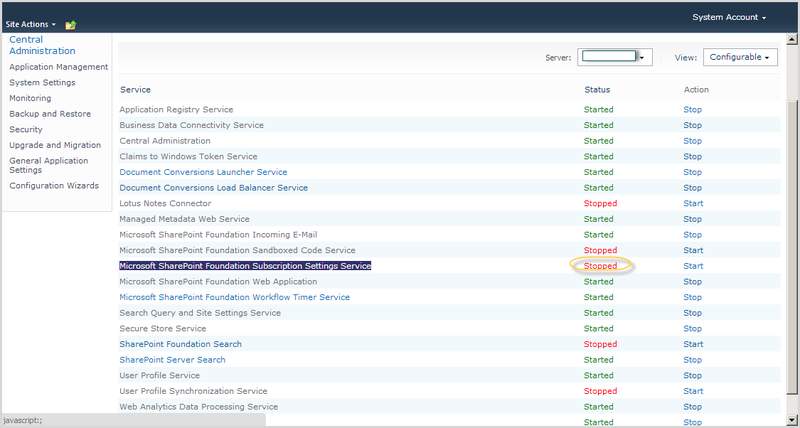 The reason for this error is that, BCS is an external web service which is hosted on IIS and to establish connectivity between the Service Hosted on IIS and a database, an explicit authorization is required. So now we need to do some configuration here. From here, you can perform ‘Create’, ‘Update’, ‘Delete’ and ‘Read’ operations.